The “cloud” is a buzzword that has been floating around the geospatial industry for quite some time now, but not many people really understand what the concept means. 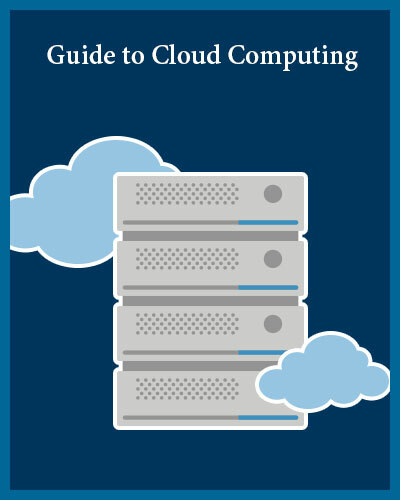 In this free eBook, “Everything You’ve Ever Wanted to Know About the Cloud (But Were Afraid to Ask)”, we shed light on exactly what people mean when they talk about the cloud. Have a digital requirement for your organisation? For the last 16+ years we have helped small and large businesses go digital. Whether our customer needed a domain, hosting or robust email servers we have provided the same. Copyright © 2018 Site2Host.Com - All rights reserved.